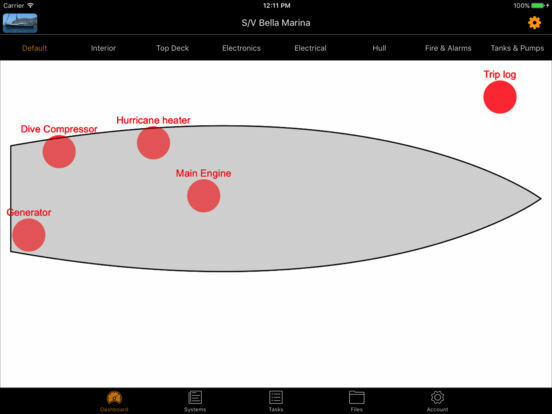 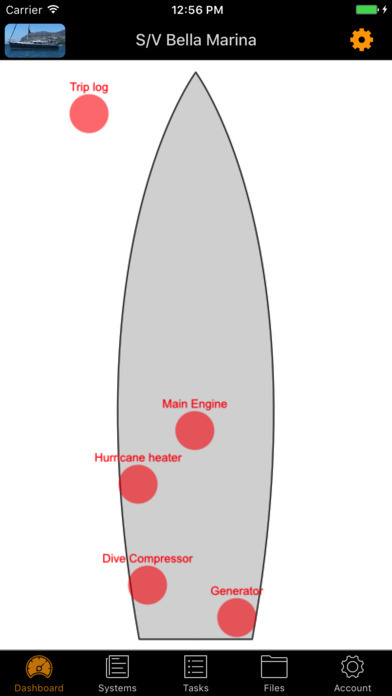 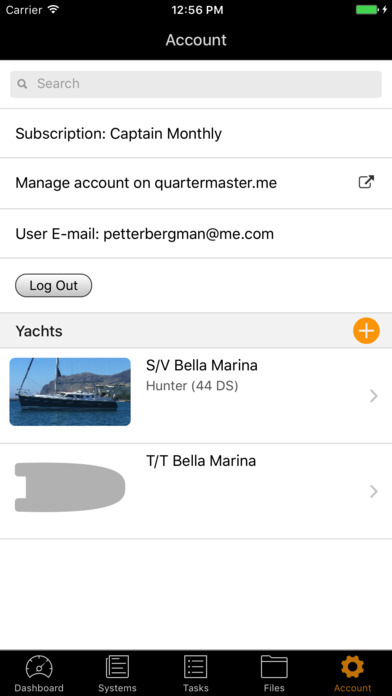 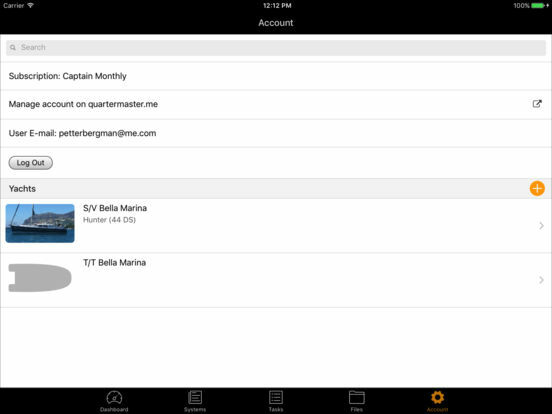 Quartermaster helps you manage and maintain your yacht's systems, logs, documentation, and crew. 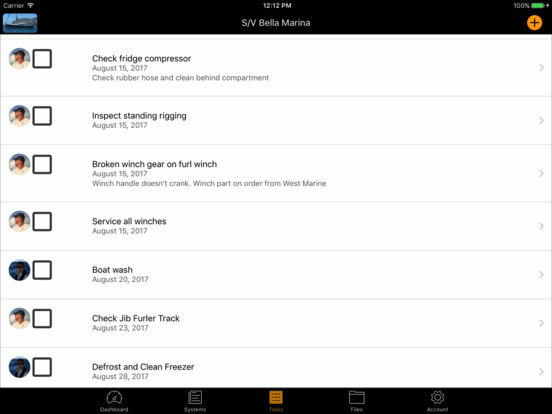 Set up one or multiple dashboards to view all your systems, maintenance items and projects. 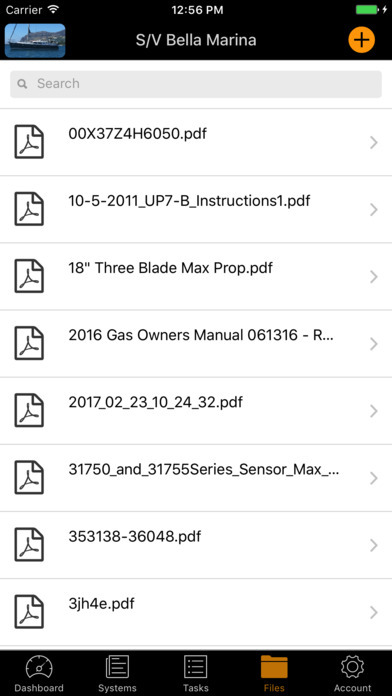 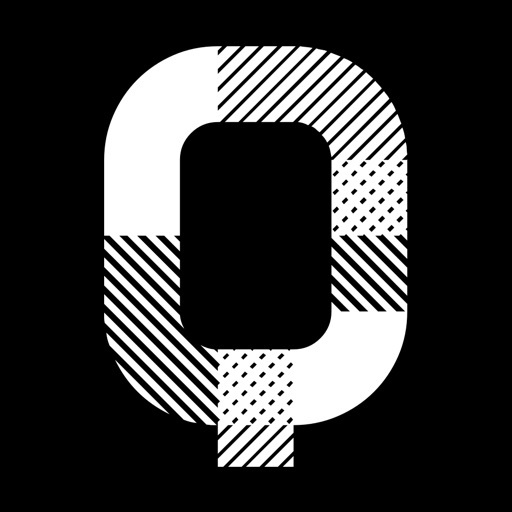 Upload your manuals, schematics and receipts. 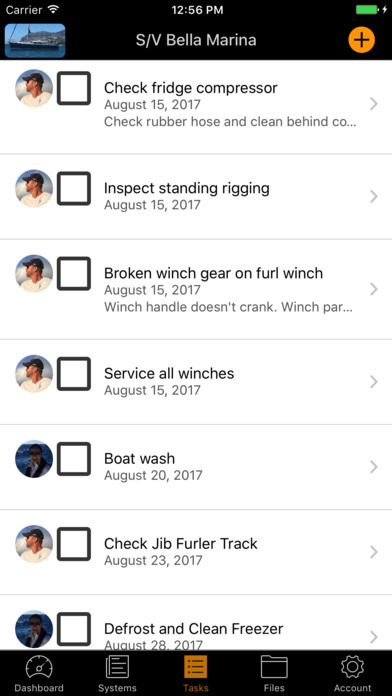 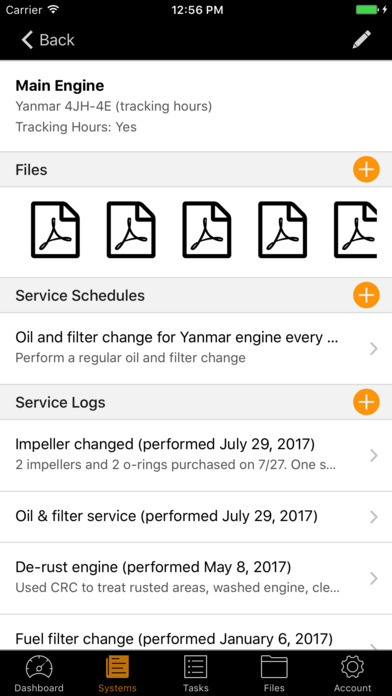 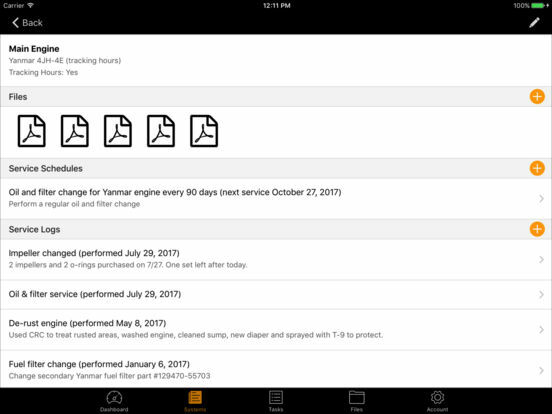 Set up a schedule for maintenance, get alerts and assign tasks to yourself or to your crew members.